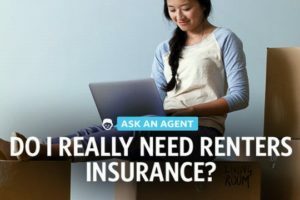 Trunnell Insurance Services offers you a free renters insurance quote in Naperville, so why you should get it? There are a lot of things that can happen when you live in a rented apartment or dormitory such as robbery, arson, or accident. Although you are paying your landlord regularly, the rental contract does not stipulate that your landlord will pay your stolen or damaged belongings. To protect your things while renting, have yourself covered with renters insurance in Naperville. This type of insurance can save you a lot of money than the amount you pay for the premium because it gives your belongings security in case your rented house is gutted by fire or your things are destroyed by flood. It gives protection for your personal belongings such as furnishings, home appliances, clothes, documents, electronic gadgets and digital devices and a lot more. You’ll get paid for your personal expenses such as food, temporary shelter, and personal necessities if your rented home is damaged. It assures you liability protection if you are facing charges filed by someone who gets hurt while at your house or bitten by your guard dog. It provides medical assistance for injury that occurred at your place. When you live in suburbs or the metropolis, you’ll have to face the fact that accidents and untoward incidents can happen in your apartment or condominium unit. 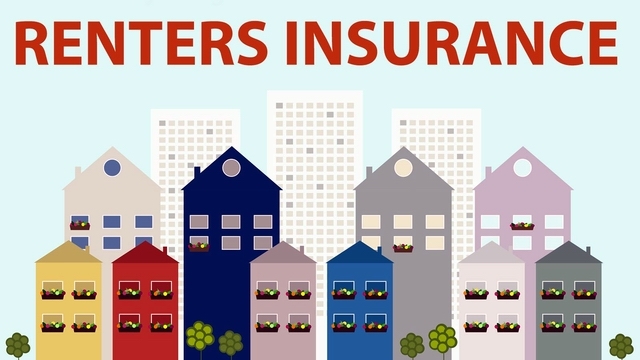 To prevent you from the agony after the devastation caused by flood or conflagration, you have to get covered by renters insurance in Naperville. Once you start paying your premium, you will be at peace with yourself knowing that your personal possessions are covered. 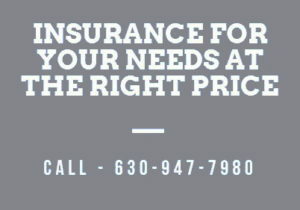 Why not contact us (630) 947-7980 and get a free renters insurance quote in Naperville from our expert agents to help you choose for your best interest.